The Master of Science degree in Organizational Development Psychology requires 37 hours of graduate coursework that students must complete within seven years, maintaining a cumulative grade point average of 3.0 in order to graduate. Has successfully met all entrance requirements. Has maintained an overall GPA of 3.0 or better with no grade below “C” (only two courses with “C” grades are allowed; students may retake a class with a grade below a “C” once). Newly admitted students may be classified as “probationary” if any portion of their entrance requirements is less than satisfactory. The probationary student must maintain a 3.0 GPA for the first 6 hours of graduate coursework (7 hours if taking OD 600 ) in order to remain in the program. A student may change status from “Student in Good Standing” to “Student on Probation” if any of the following criteria are met: overall GPA falls below 3.0 or student receives a grade of “C” or lower in any course. Students on probation have 6 credit hours (7 hours if taking OD 600 ) to return their GPA to 3.0 or above to regain “Good Standing.” Failure to raise the GPA may lead to dismissal from the program. 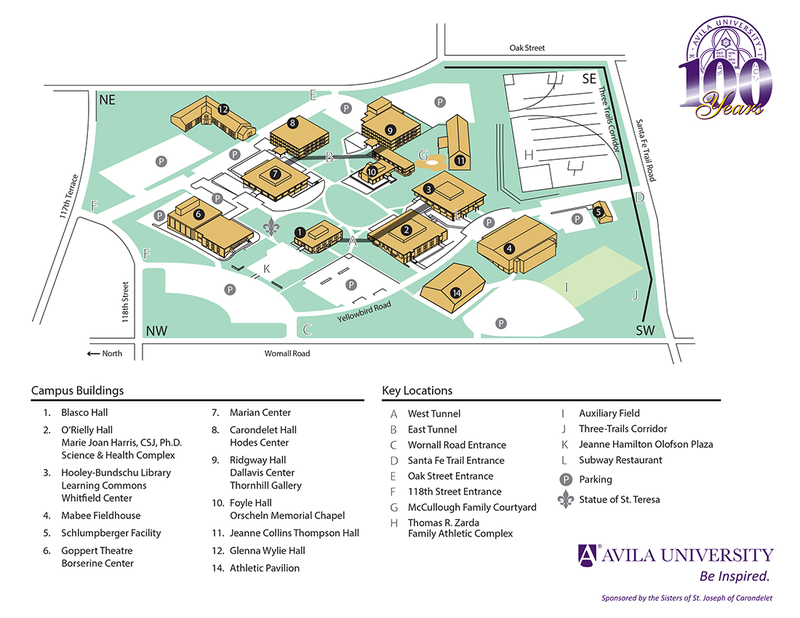 The members of the graduate faculty of the Organizational Development Psychology program at Avila University believe that students graduating with a Master of Science degree should have a sound grasp of psychological theory and the methodologies that provide the foundation for effective organization interventions. Our graduate students are given an option regarding how they would like to articulate a theory-to-action in their capstone experience. Students may choose to write a thesis, which could address either a theoretical or applied research issue, or they may invest in an applied internship project at an organization of their choice. The course instructor must approve all projects prior to enrollment in the course. Students in the program are expected to conduct themselves as professionals-in-training both inside and outside the classroom. We encourage and expect students to treat others (including classmates and instructors) with sensitivity and dignity. Impairment, incompetence, ethical misconduct, and/or problematic behavior may be identified and addressed in a variety of ways and by a variety of persons, including but not limited to students, faculty, supervisors, clients, and/or members of the community. If student behaviors or attitudes are egregious, he or she may be dismissed immediately. If student behaviors or attitudes are less dire, they will be addressed in a confidential meeting with the student’s faculty advisor and/or Dean of the School of Professional Studies who will make a plan for remediation in an articulated time frame. At the end of the stated period, during which time the students would be placed on probation, he or she could return to Student in Good Standing status, continue on probation, or be dismissed depending upon the ability to successfully complete the corrective action. Students may appeal this process at any time. Apply ODP interventions at individual, group, and organizational levels to influence change in organizations (OD 630 , OD 675 , OD 691 ). Demonstrate an understanding of how to use each phase of the Action Research Model (OD 625 , OD 640 ). Utilize ODP principles, theories, and concepts in organization design and transformation (OD 630 , OD 660 ). Influence organizations to high performance by applying appropriate interventions (OD 640 ). Incorporate ODP principles and values when working with clients (OD 600 , OD 640 , OD 675 ). Summative outcomes for the Master of Science degree in Organizational Development Psychology are assessed in the Applied Research Project capstone course (OD 695 ) in which students apply the concepts, theories, and research from earlier classes in the program to a real-life project with an organization or business. Students present the results of their projects to the clients from that organization in both oral and written format. The clients for the project will assess the project based upon the above criteria. In addition, professionals in the management field and faculty in the program will assess the written portion of the final reports. The Summative assessment occurs yearly. Formative outcomes are assessed in individual courses noted in parentheses above as students move through the program. After three years, faculty review both formative and summative data results for ODP outcomes at once.